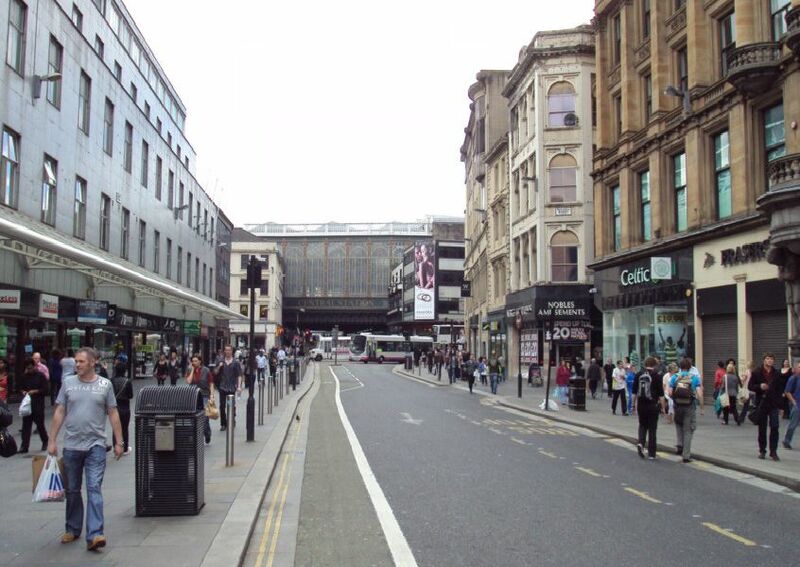 It’s one of Glasgow most famous and busiest streets and over the past 100 years or so it has changed dramatically. This black and white photograph shows the intersection with Buchanan Street in 1963. The new Boots store opens in Argyle Street in 1962. Glasgow crowds and shoppers stood well back when a suspect package was discovered in a litter bin outside Marks & Spencer store in Argyle Street, July 1985. Glasgow crowds and shoppers stand well back as the bomb disposal squad dealt with what proved to be a hoax.